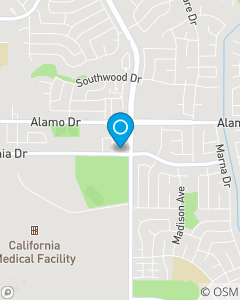 We are located in the California Center behind Creekside Orthodontics. Our mission is to understand the changes within our industry and our organization. We will inform our customers on the ways to protect against the risks of everyday life and achieve their dreams.